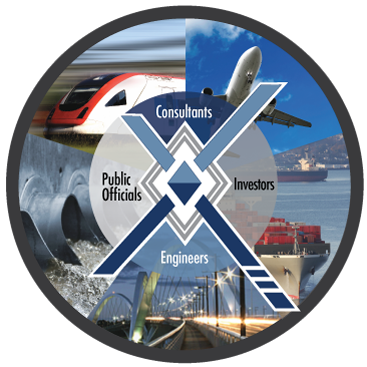 Project participation with over a dozen teaming partners including engineering firms, consultancies, and private equity investors. Proven success on more than 50 projects across the US and internationally. the nexus of the infrastructure space.